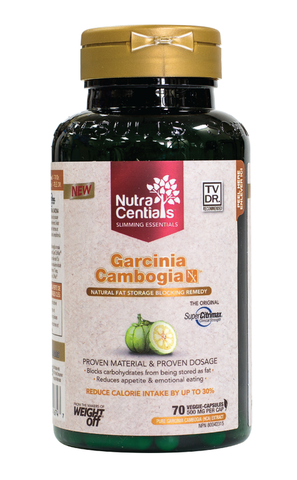 Super CitriMax is known as "THE ORIGINAL GARCINIA CAMBOGIA" and is a rare tropicalsuper fruit grown in the remote jungles of Asia. It has traditionally been used to make meals more filling ultimately reducing desire to overeat. Could help temporarily reduce food intake when taken prior to a meal.Accept no substitute, Demand Super CitriMax! Non-medicinal: Capsule (Kosher & Halal certified gelatin), and Silicon dioxide. **Naturally bound to Calcium and Potassium in Hyrdoxycitrate form. Could help to temporarily reduce food intake when taken prior to a meal. Take 2 capsules 2-3 times daily before meals. Consult a health care practitioner for use beyond 12 weeks.